Condé Complete Goat Milking Packages | Westmoor, Ltd. Manufactures of Conde Vacuum Equipment. Made in the U.S.A. The Condé Ultra System will milk one animal at a time. It is a light weight, easily transportable system for smaller herds. Operates on common 15 amp household current and is UPS shippable. Full one year warranty. 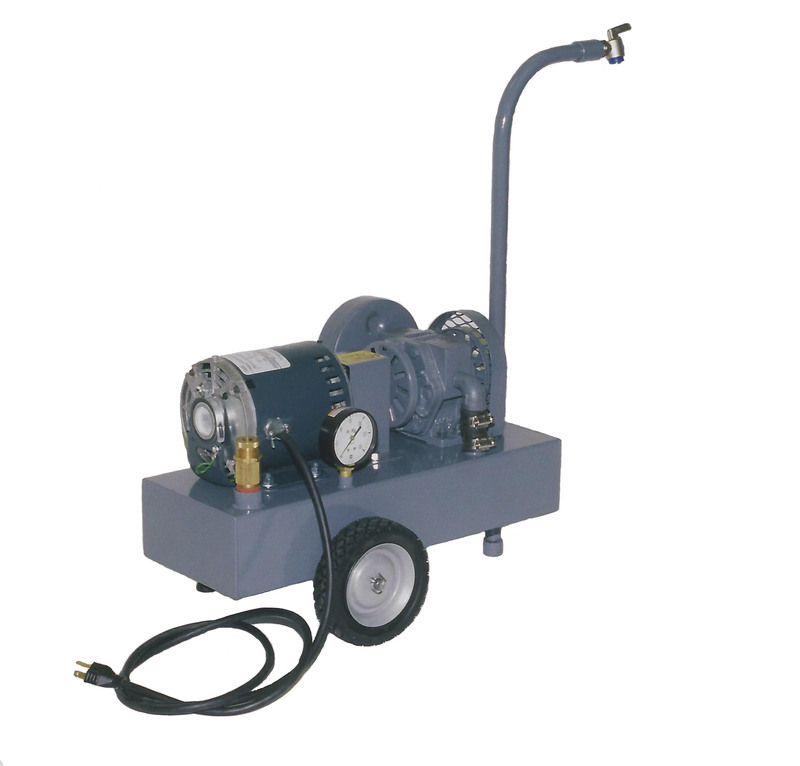 The Ultra System includes everything to begine out-of-the-box milking including: Condé Model 2 vapor oil pump, 1/3 hp motor, vacuum balance tank on wheels, vacuum controller, vacuum gauge, one Classic Claws, two silicone liners, two clear shells, Condé 35 lb. Pail Milker with stainless steel cover, pulsator and milk and vacuum lines. The Condé Maxi System will milk up to two goats at a time. Heavy duty construction throughout. Operates on common 115 volt household current. Full one year warranty. 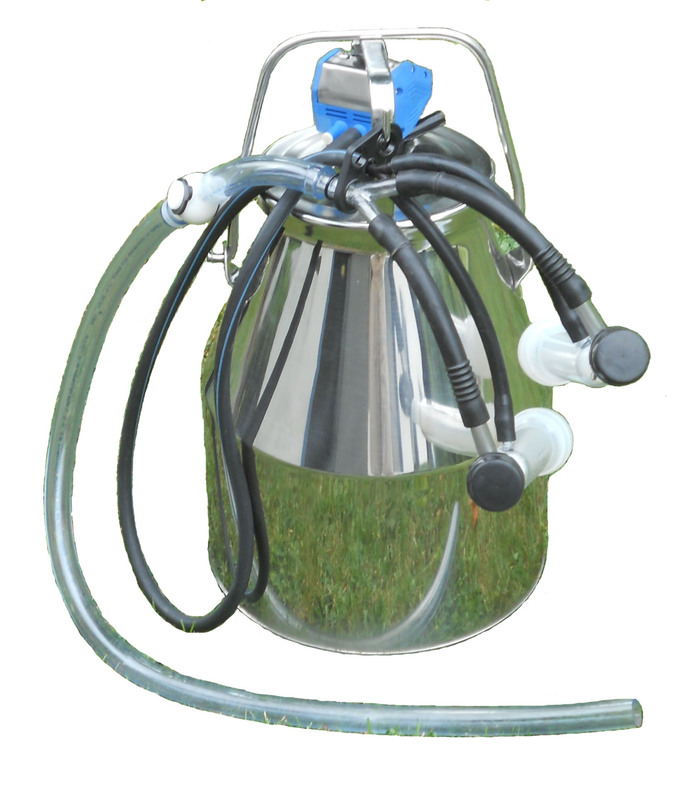 The Maxi system also includes everything to be immediate milking including: Condé Model 3 Pump, 3/4 hp farm duty motor, vacuum balance tank on heavy duty wheels, vacuum control, vacuum gauge, four Classic Claws, four silicone inflations, four clear shells, Condé Double Pail Milker with stainless steel cover, pulsator and milk and vacuum lines.